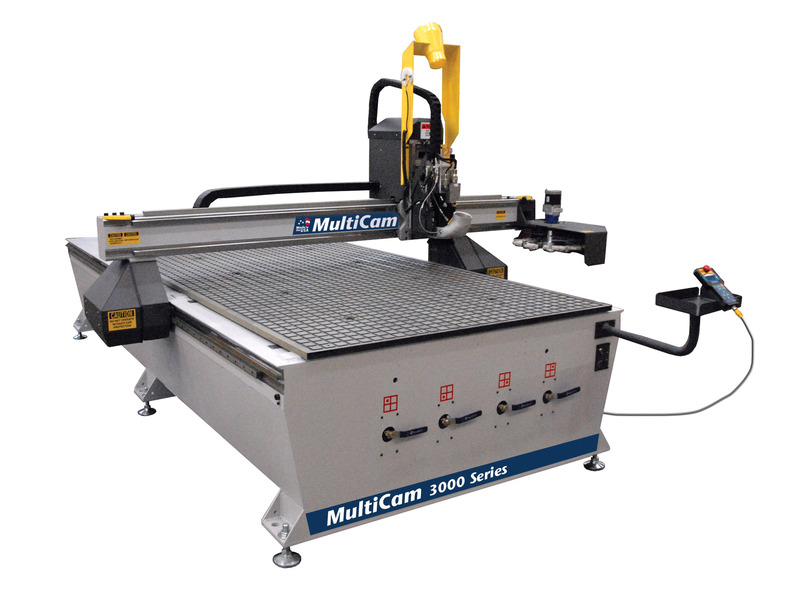 MultiCam says its CNC routers decrease job times, cut material waste and increase profits by automating productivity. 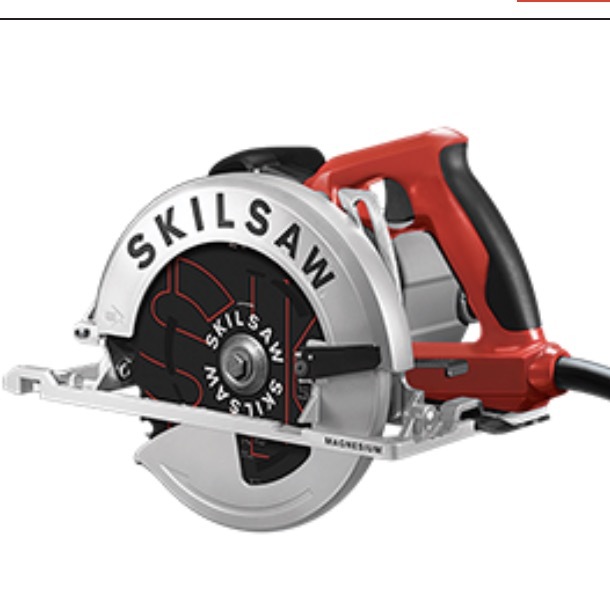 The 3000 Series is designed to cut a variety of materials such as wood, composites, plastic, foam and non-ferrous metals. Features include: an all-steel plate frame, automatic tool changer, a wide range of spindle options; 25mm linear ball-bearing profile rails for maximum stiffness and a high-speed 3-axis motion-control system. It uses MultiCam EZ G-code programming software and a MultiCam EZ Control hand-held operator interface.